Internet Protocol known as IP is an address on Internet for a device like our House Address. It helps in identifying the location of a device. 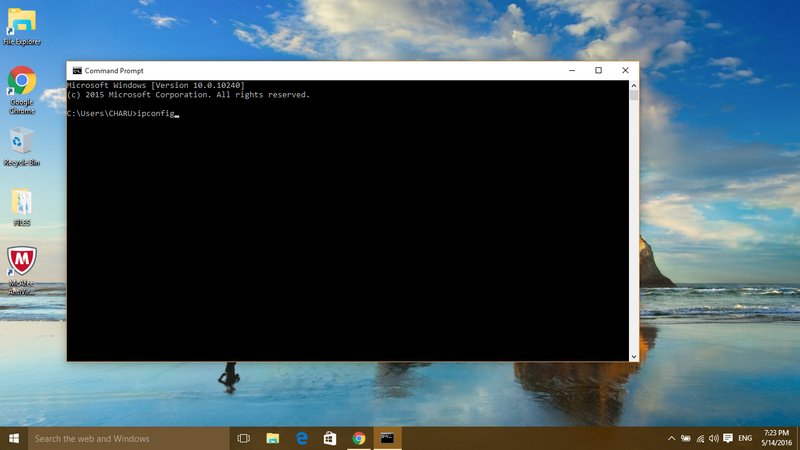 And we can change an IP Address in our Windows OS. Further are the steps to change IP addresses on a Windows Device. Step 1. 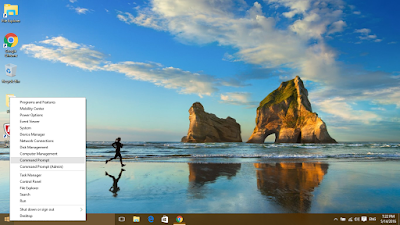 To renew / refresh your IP address in your device, Right click on Start Menu and Select Command Prompt. Step 2. Now Type IP config/release and press Enter. 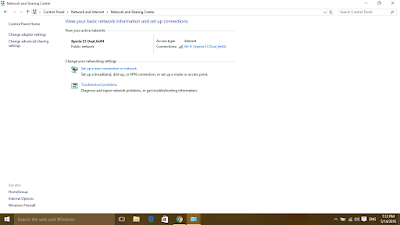 This will clear existing IP address from your device. Step 3. Then type IP config/renew and press Enter. It will take New IP address. Step 1. 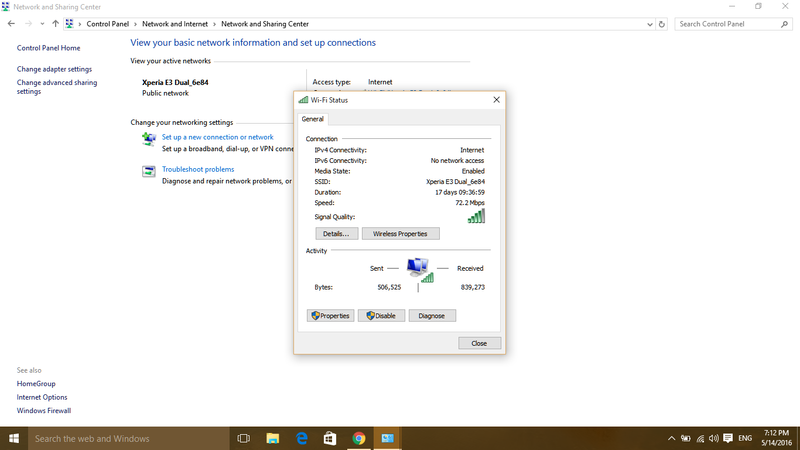 To configure Static IP Address to your Device Right click on Start Menu and go to Control Panel. 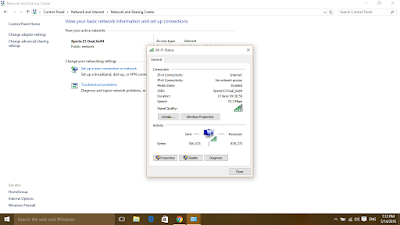 Then click on Network and Internet, now click on Network and Sharing Center. Step 2. Now click on Connections Link. Step 3. Click on Properties and wait for new POP-UP Window. Step 4. Now click on Configure Tab. 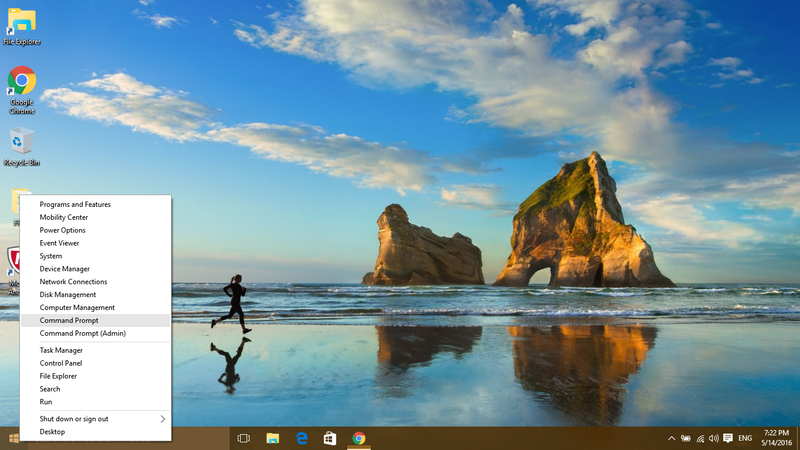 It will open a new window pop-up. 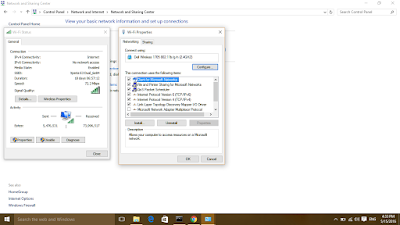 There you can change your Static IPv4 Address along with preferred DNS server. 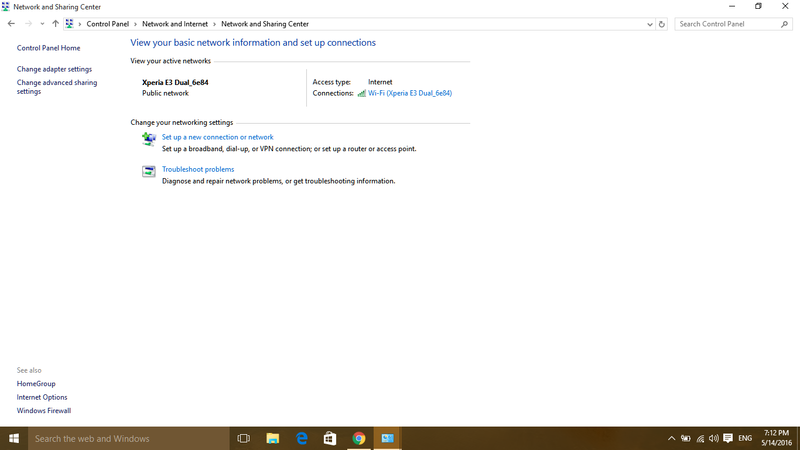 You can get IP settings assigned automatically if your network supports this capability. 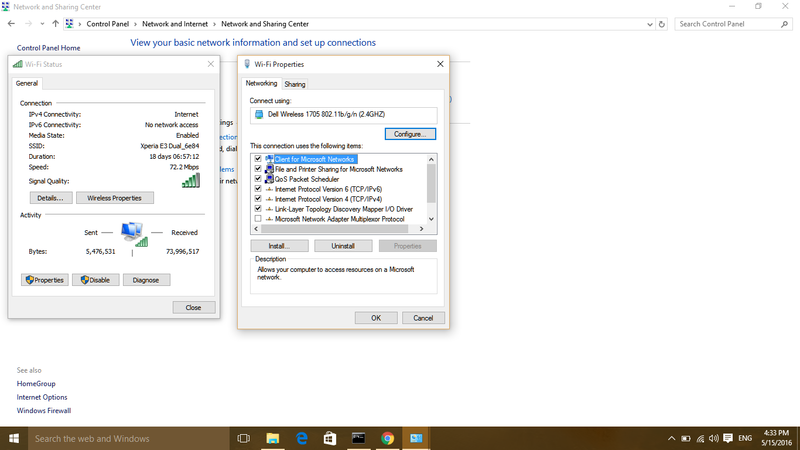 Otherwise, you need to ask your network administrator for the appropriate settings. Step 5. Then click on Use the following IP address, and fill up the IP address which you want to use. Now click OK and it's ready to use.